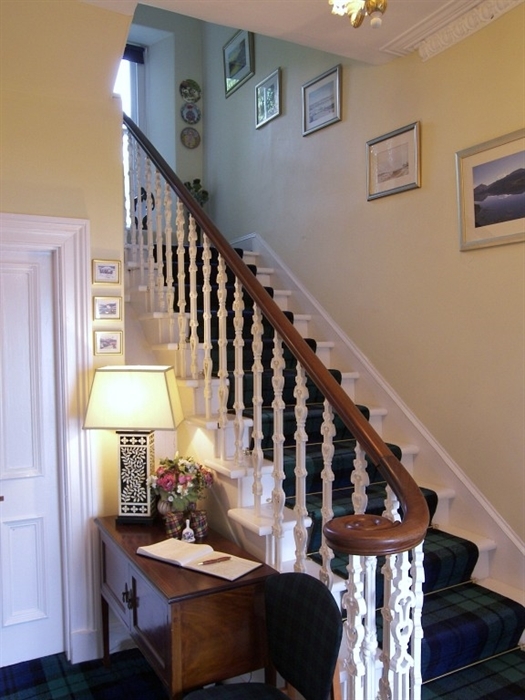 Your hosts Alistair and Jenifer extend a warm welcome to their magnificent country house built in Victorian style and situated in its own 2 acres of pretty informal wooded gardens, overlooking Loch Fyne to Inveraray and its famous castle. The guesthouse has been providing quality accommodation for over 30 years with many of its guests returning year after year. We strive to exceed our guest’s expectations. Our well appointed elegant bedrooms are all individually designed with the comfort of the guests being of the utmost importance. The beds are dressed with crisp white Egyptian cotton bed linen, down and feather pillows and duvets and the en suite facilities are complimented with luxury white towels and Scottish toiletries. Each room features freeview, HD LCD TV's, DVD/CD players, hairdryer, hospitality tray and complimentary WiFi. There is a choice of 4 poster, King, Triple, Double and Twin bedrooms. 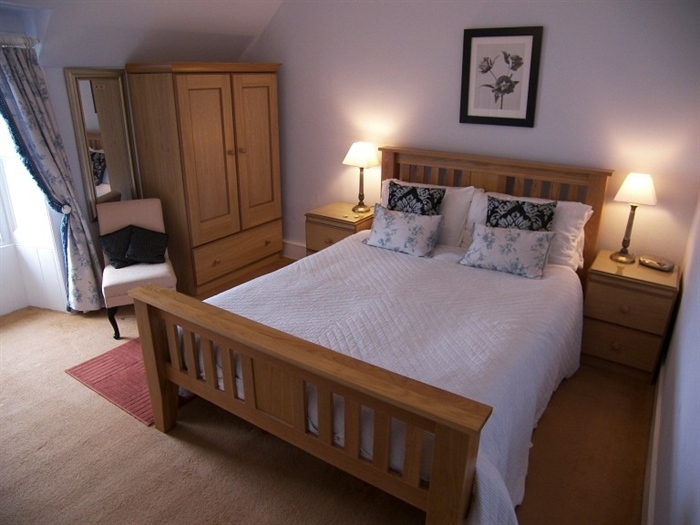 All rooms have a panoramic view of Loch Fyne or the tranquillity of the woodland garden. 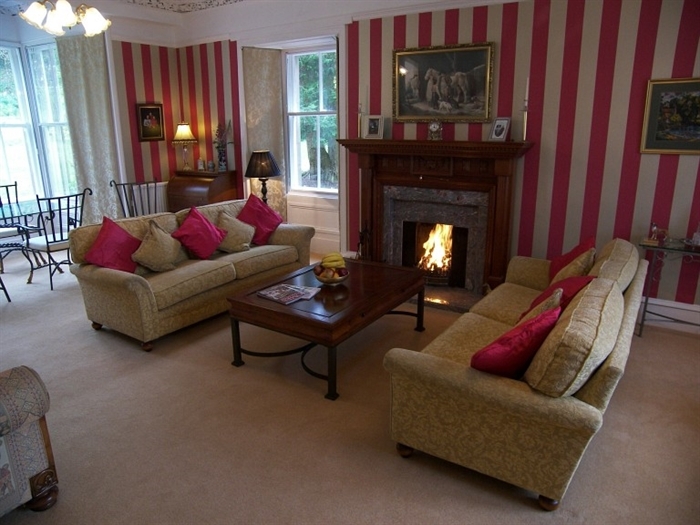 The impressive lounge is always a talking point amongst the guests and is indeed the perfect place for meeting and chatting to other guests or if you prefer you can curl up in the large comfy sofas with a good book in front of the log fire and enjoy the views across the Loch. There is a huge array of books and maps on the local area and a laptop provided to do some research and planning of the next day’s routes. 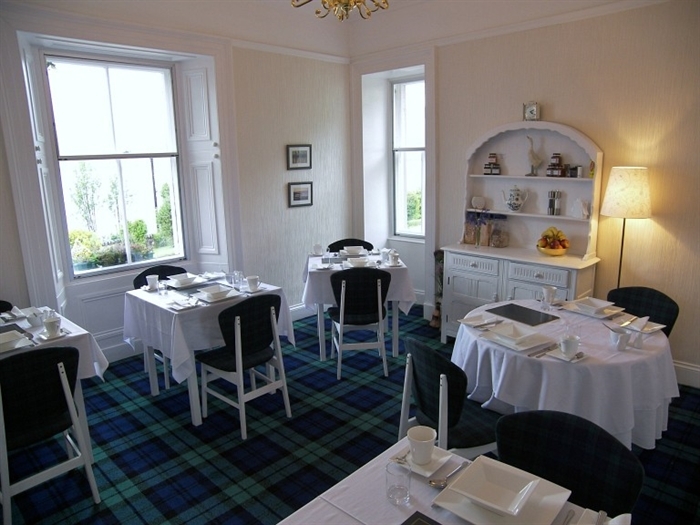 The dining room also benefits from views across Loch Fyne. Our gardens have some special visitors which can be seen from both the public rooms and bedrooms. Look out for our red squirrels and roe deer in the garden, and at the front of the house seals, porpoises and sea otters have been spotted. There is a large array of woodland and sea birds to watch and identify. The natural peace and tranquillity makes Thistle House perfectly located for relaxing after a long day exploring the Cowal Peninsula, Inveraray, Ardkinglas, Benmore Botanical Gardens which are all on the doorstep, and a little further afield there is Crinan Canal, Oban, Mull and the Islands, Tarbert, Glen Coe, Fort William and the Loch Lomond National Park with its lavish land offering a range of leisure opportunities, such as scenic drives, local crafts, rambling, sailing, fishing, hill walking, boat trips, historical sites, pony trekking and of course Scotland's most famous sport of golf. 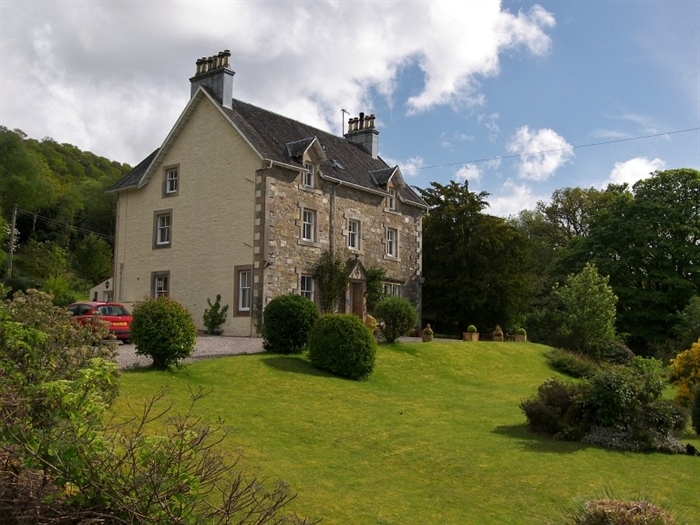 There is ample car parking in the grounds of the house and lockable storage for bicycles etc. 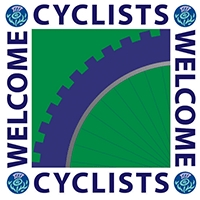 We have drying facilities for walkers and cyclists.